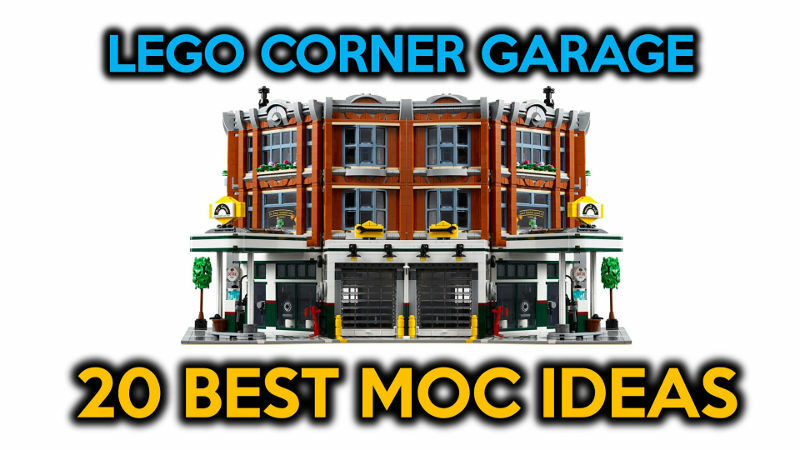 In this video, I share the 20 best MOC (my own creation) ideas for the LEGO Corner Garage 10264 from subscribers and myself. 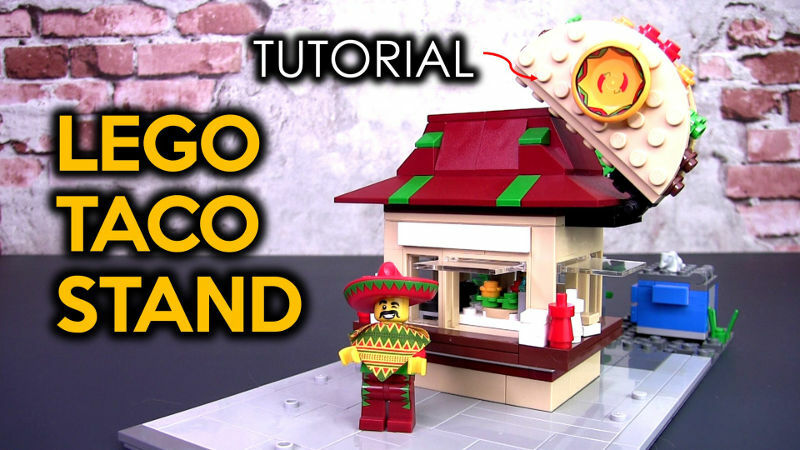 The ideas include how to modify, expand and change up the LEGO Corner Garage in different creative ways. 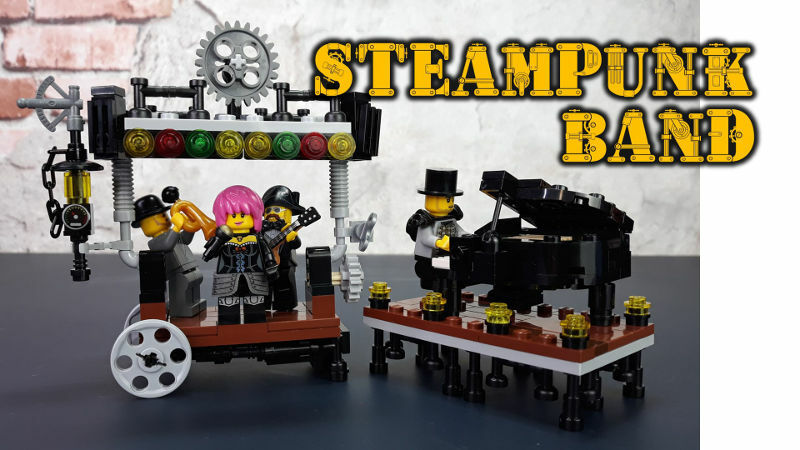 Hopefully, these ideas will inspire to create a MOC of the LEGO Corner Garage if you do not think the original set fits into your LEGO city. 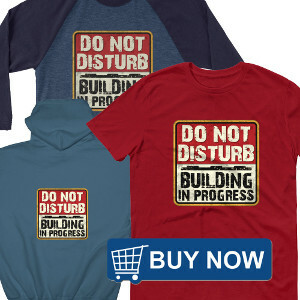 Thanks to all the subscribers who shared their ideas! 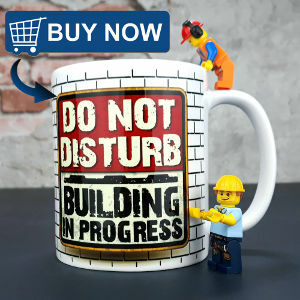 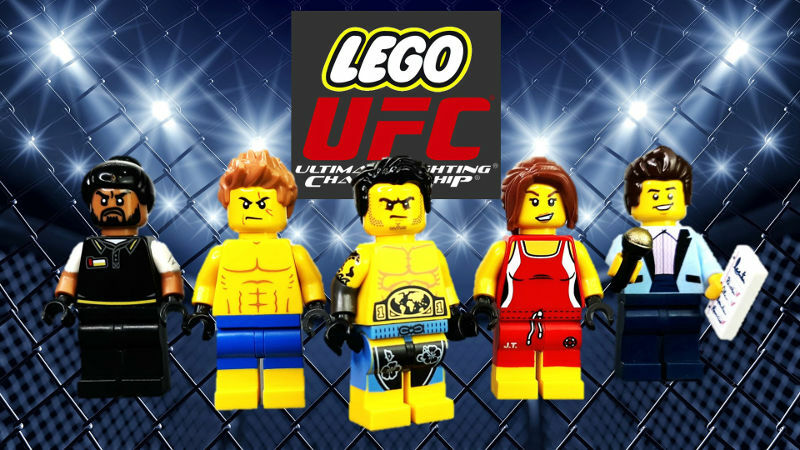 If you enjoyed this video, please subscribe to the Small Brick City YouTube channel and turn on the “bell” for truly unique & different LEGO content. 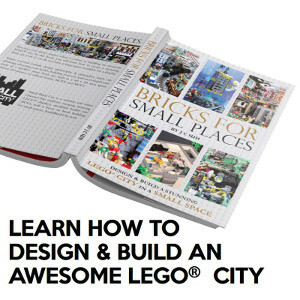 Small Brick City explores creating amazing Lego displays and custom cities with official sets, modified builds, MOCs (my own creations), small build video tutorials and how-to videos; with a focus on working with small spaces.